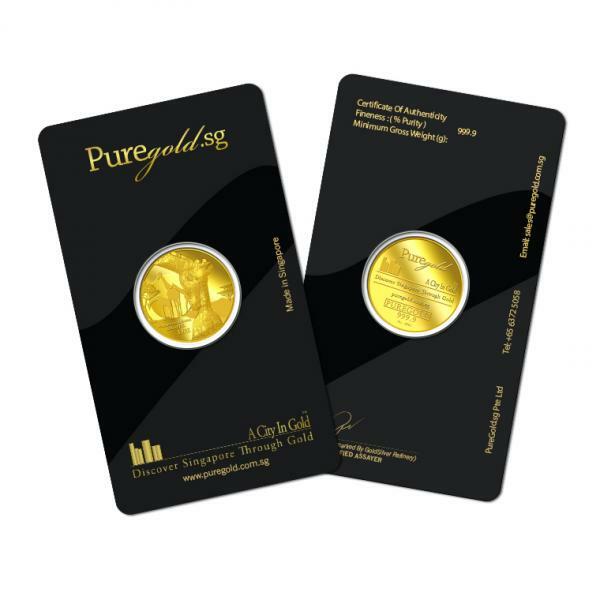 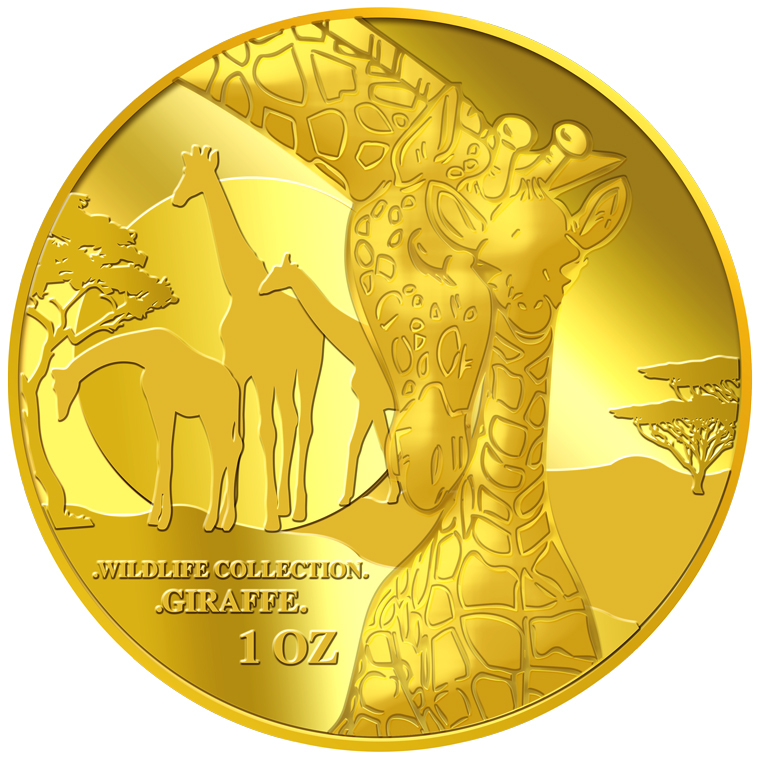 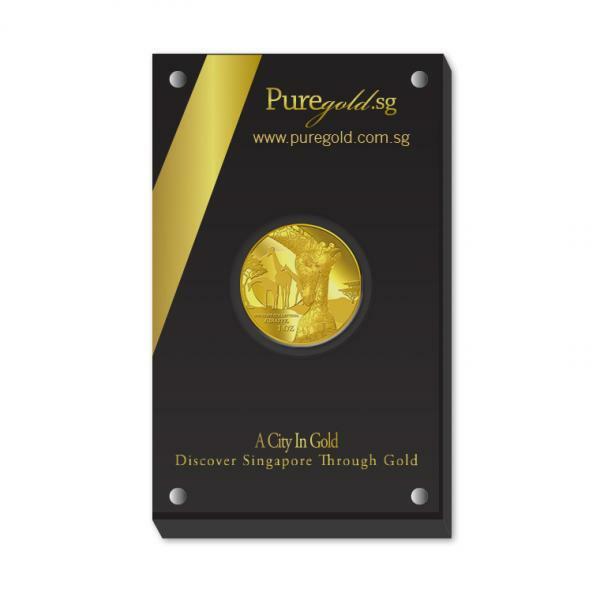 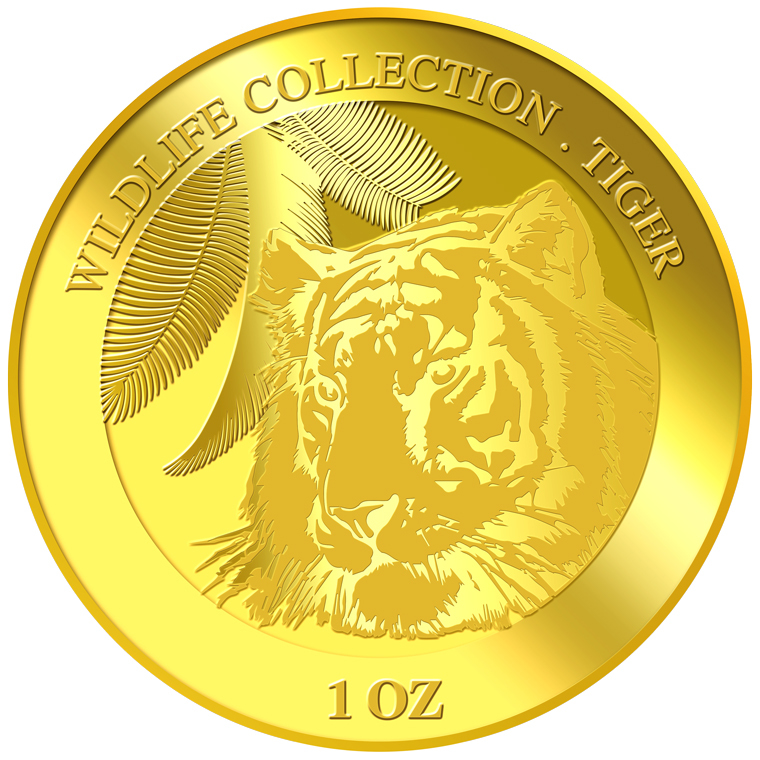 The image of a giraffe and its calf is embossed on a 1oz 999.9 fine gold. 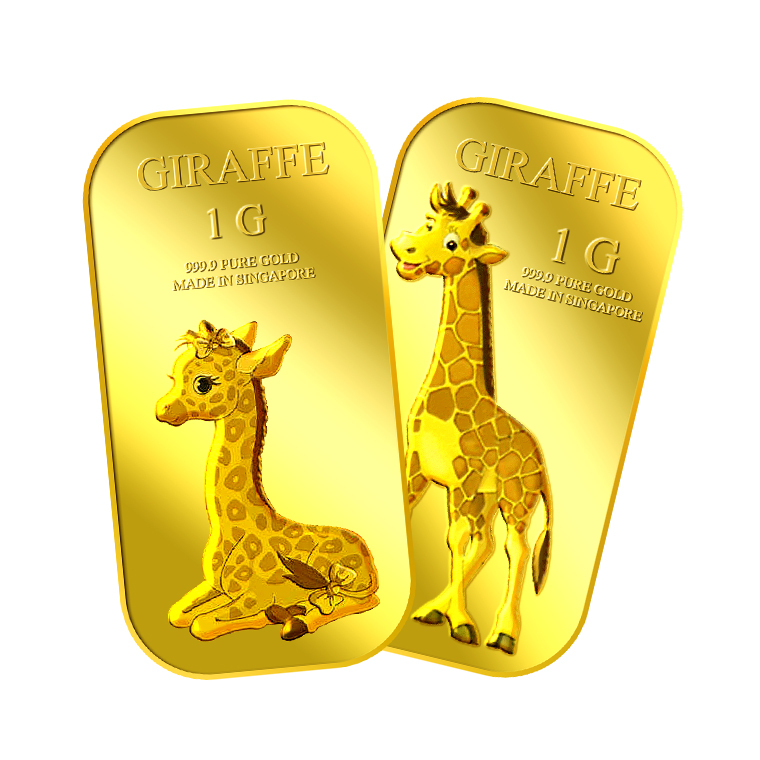 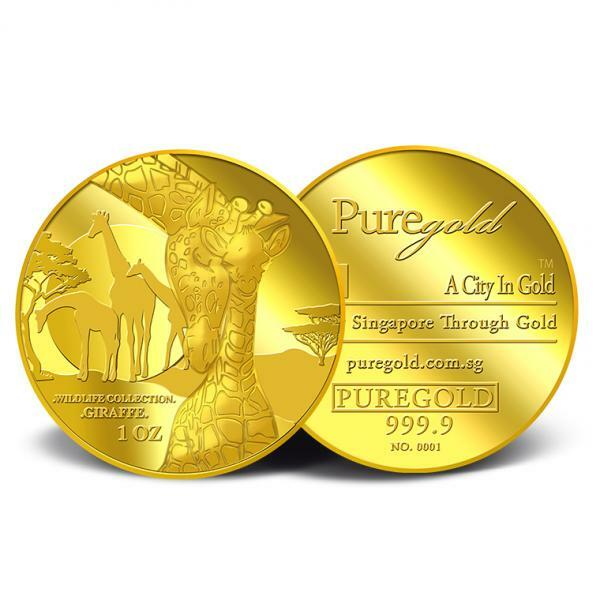 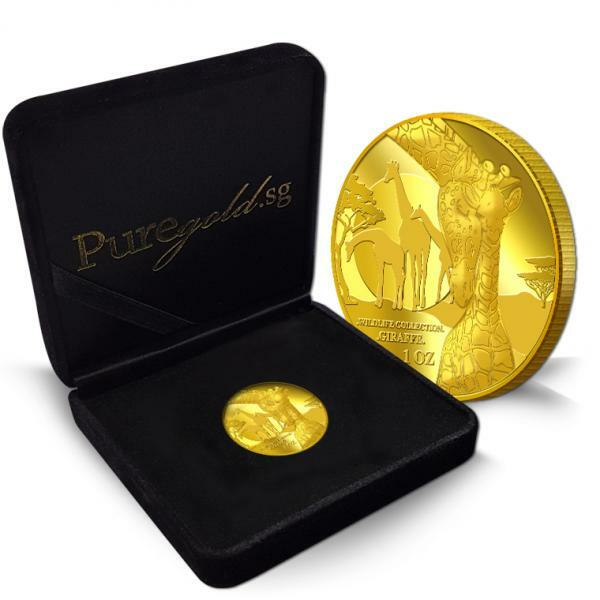 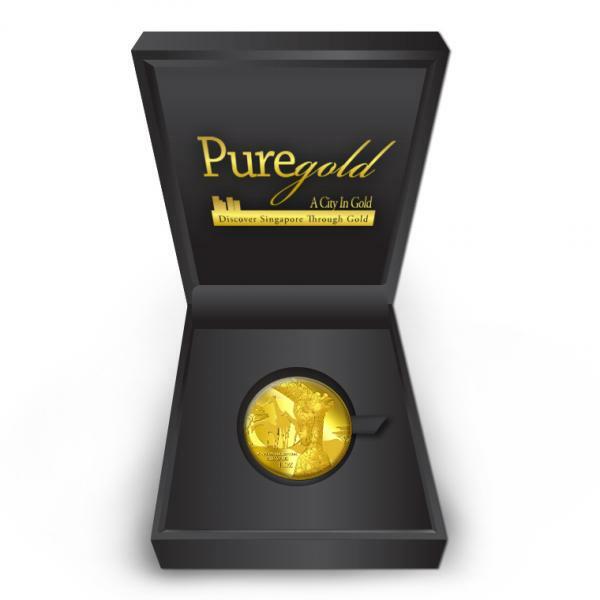 The Giraffe gold medallion design portrays an image of a giraffe showing affection to its calf. 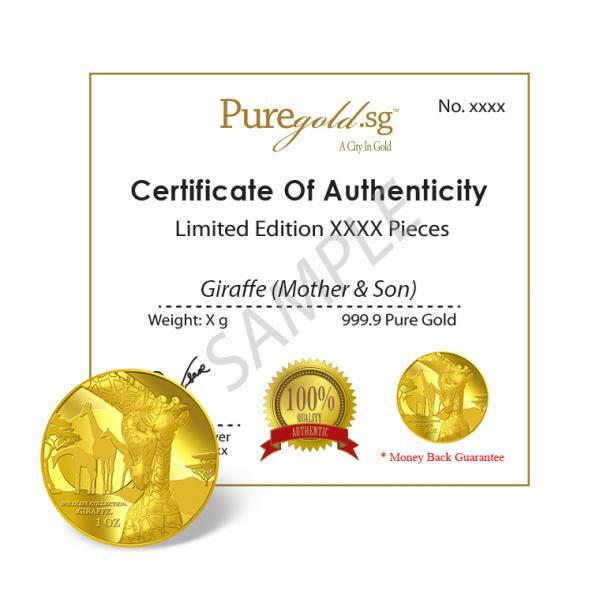 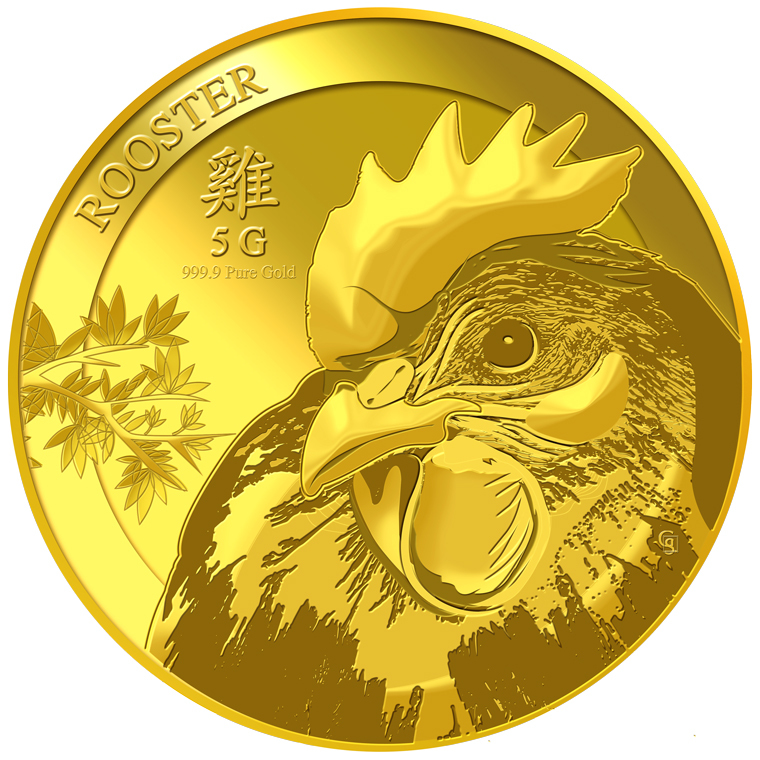 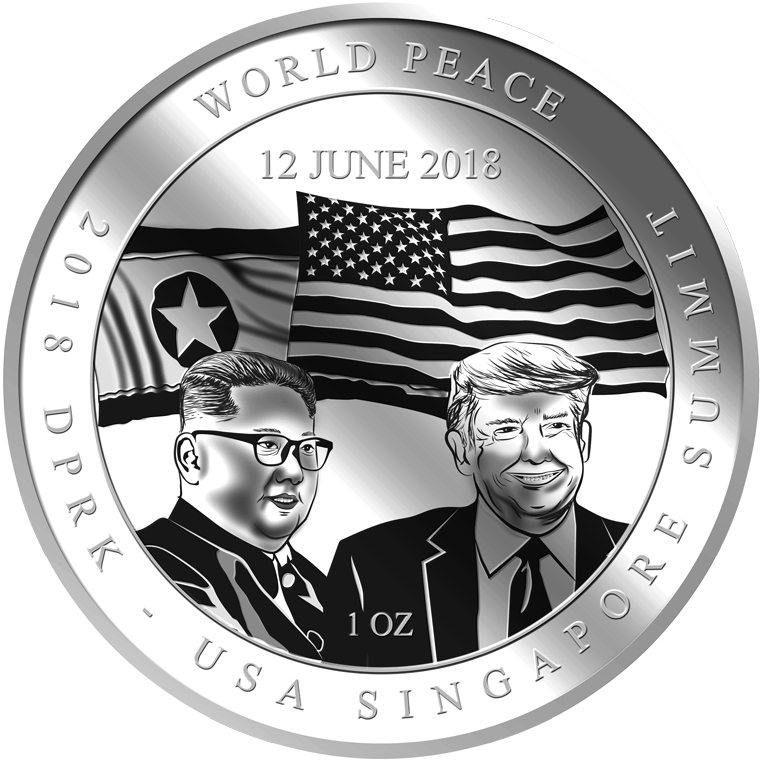 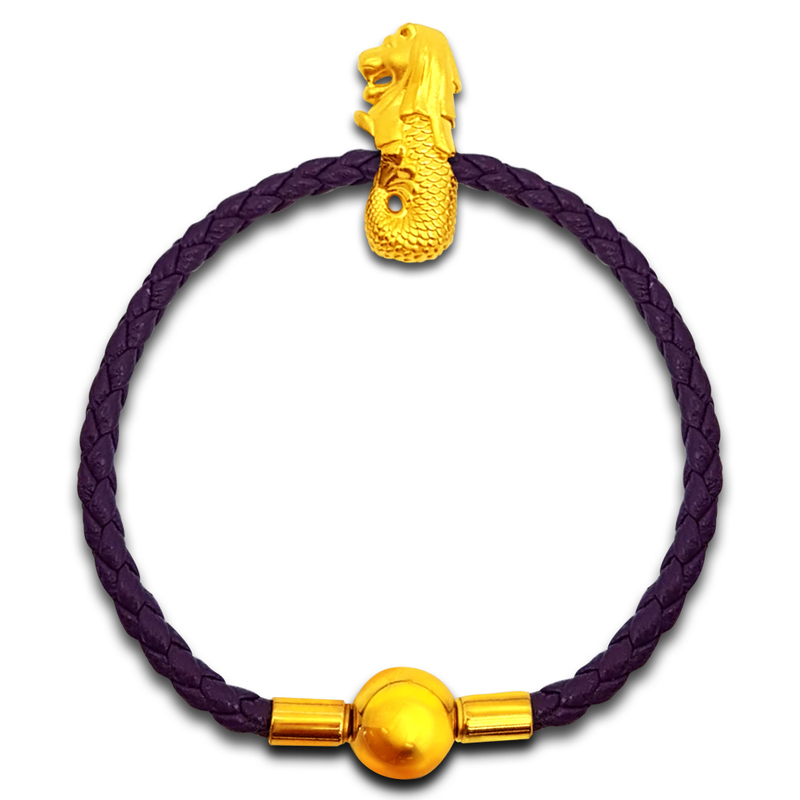 The design also includes the inscription WILDLIFE COLLECTION, GIRAFFE and the medallion’s weight.